Is mum life really the answer to this question? Chances are, your children may have inspired you to be your healthiest self before they were in your arms. So what has changed? Let’s consider the journey to ‘mummyhood’ and figure out where caring for ourselves was lost. At the beginning, the instant you make that decision to grow your family and have a baby, your life changes. You become more conscious about your health, you cut down on alcohol and processed foods and you adopt any practice that will improve your chances of conceiving. You read everything you can on fertility and you dream about the kind of mum you want to be. If, like me, falling pregnant takes a lot longer than you expected, you start to take on a holistic approach to health. No chemicals, no sugar, a kitchen bursting with fertility friendly foods and you take part in activities that promote both physical and emotional wellbeing. You’re probably the healthiest you have ever been. When you finally get the amazing news that you are pregnant, you are probably the healthiest and happiest you have ever been. During pregnancy, you take care of yourself like never before. If you’re tired you rest, you put your feet up or take a nap. 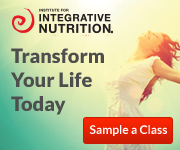 Some foods are now totally out of the question and your focus is on nutritious and nourishing foods. You become so in tune with your body, noticing every feeling and change and you make any adjustment needed to feel comfortable. Gentle movement, breathing exercises and affirmations become part of your daily routine. Plus everyone around you does everything they can to nurture you. The greatest motivation to looking after you is your growing baby. You matter so very much. Then your bundle of joy arrives earth side and while people still care very much about your wellbeing, it’s all about that beautiful baby. A few weeks into ‘mummyhood’, it’s likely that you are no longer a priority to yourself, your life totally revolves around your little one. There’s absolutely nothing wrong with that, they need us so much. But they need us to be at our healthiest and happiest too. When they were in the womb they thrived on this. Now that they are lying beside us, what has changed? You still matter so much! I believe that mum life is a distraction from ourselves. But we always have a choice, just like before when we made those positive choices for our health and wellbeing. As mums, we don’t have an abundance of time or freedom for ourselves so we need to re-define what self-care means for us now. It may look completely different. We may think we have no time for self-care, are too busy or too tired. These are obstacles that we can easily remove with a change in perspective, check out my article on this here. So what is left, is for us to make a choice to reclaim our health and wellbeing. Our greatest motivation is our family, just like before. Are you ready to rediscover the benefits of self-care again? What is one thing that you can do today for you? Self-care isn’t always about ‘me first’, it’s about ‘me too’. I am so passionate about women, especially mums living their healthiest and happiest lives. I know first-hand that this benefits everyone around us. 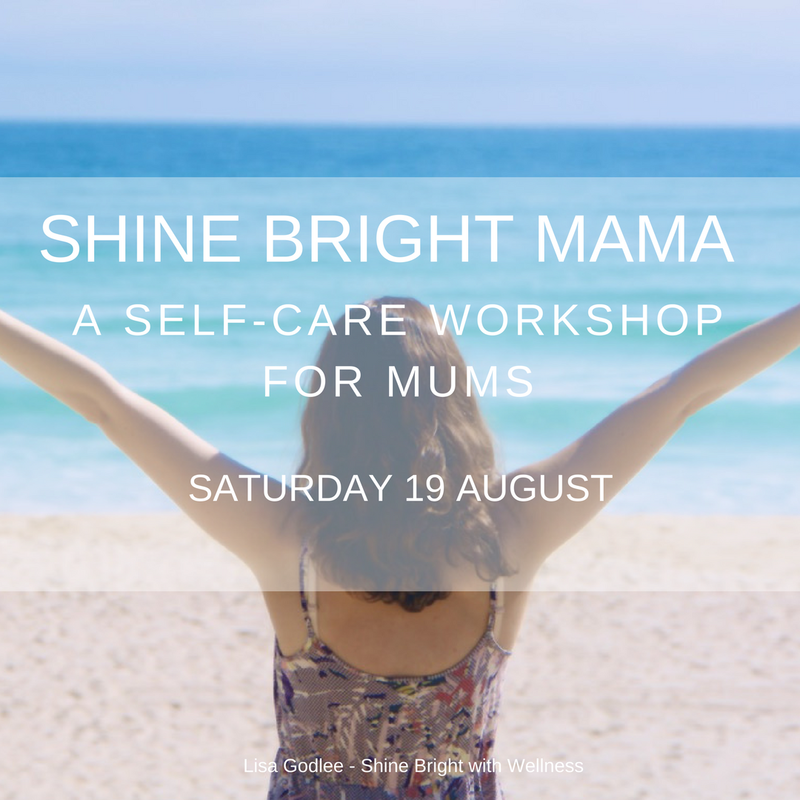 If self-care is the missing piece to the puzzle for you then you may be interested in my Shine Bright Mama workshop and the Shine Bright Mama 30 days of self-care journey that I will be running again soon on Instagram. For more details you can visit my website here, or contact me here. You have made some very good points and I now understand how I got caught up in neglecting myself. It’s so true that once the baby arrives it’s all about him/her. Then some of us allow other peoples attitudes influence what we do and don’t do for ourselves. If I were nearby I’d be at your workshop. But I’m excited that there is going to be another 30 days of self care soon. Hi, I’m Lisa! I’m so glad you’re here! 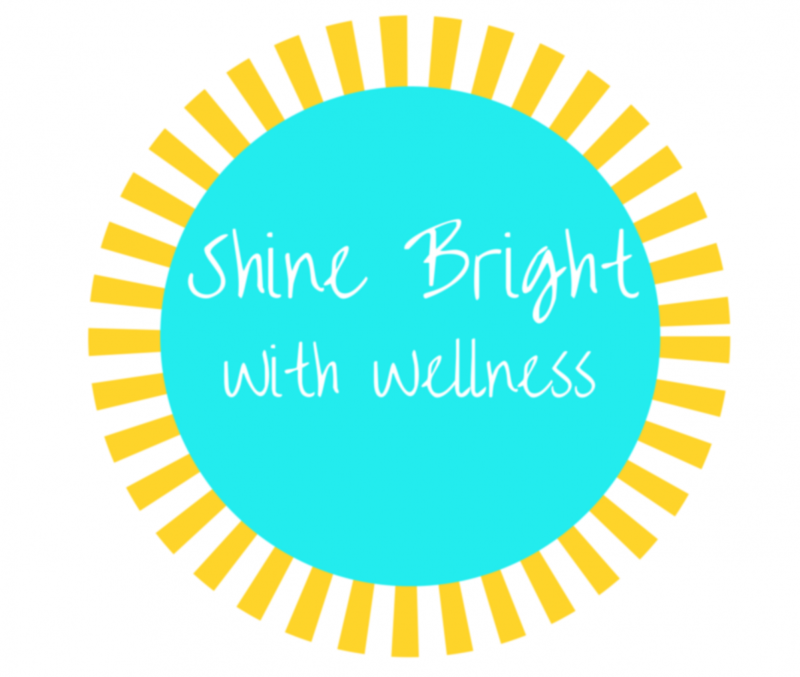 As a Health and Wellness Coach, my passion and purpose is to support others in discovering their own version of health and wellness. I hope you enjoy this blog and it helps you on your journey. Sign up to receive your free Self-Care Menu. Click on the image above. Gratitude, connection, humanity. The themes that resonate the most this Anzac Day. Lest we forget. Heart full. Full moon above. Wine in hand. Backyard fires are back. Subscribe to my newsletter bursting with positivity, healthy tips, recipes and inspiration! Click on the image to subscribe. "Dreams don't work unless you do." "Listen to your body, it's smarter than you." "Start each day with a grateful heart." Stay up-to-date and receive notifications of new recipes and inspiring health and wellness posts by email.